A FIDE Arbiters’ Seminar is going to be organized from 25 to 28 March 2015 in Riyadh, Saudi Arabia, by the Saudi Chess Association and under the auspices of FIDE. The Lecturers will be IA Shaker Alafoo (BAN), FIDE Lecturer and Assistant Lecturer will be FA Yasser Al Otaibi (KSA). 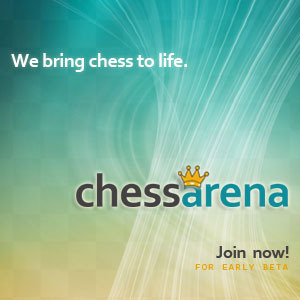 « 31st Cappelle-la-Grande Chess Open 2015 LIVE!